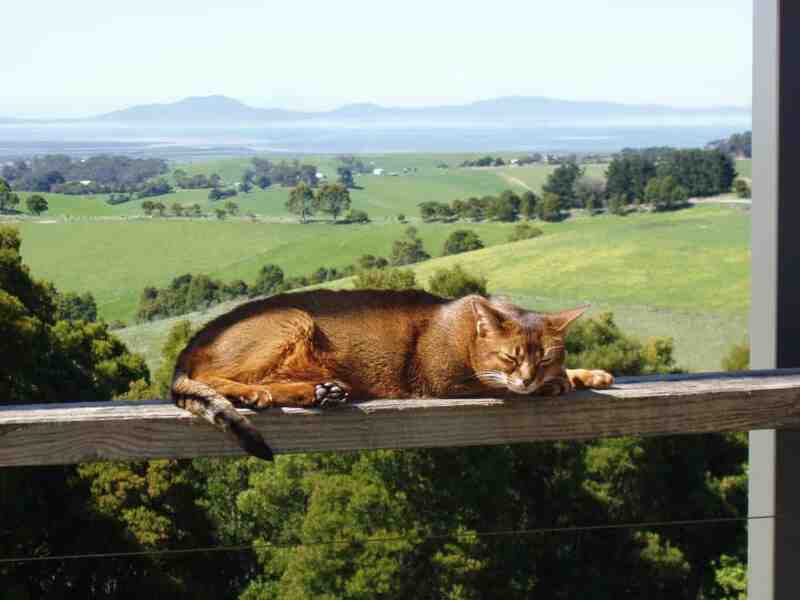 SOUTH Gippsland Shire Council will introduce a 24-hour cat curfew from April 1 next year. From the same date, dogs will also be required to be on a leash in all township areas. The curfew means cats will not be able to leave their owner’s property. The unanimous vote, held at Council’s Wednesday, December 19 meeting, was driven by strong community support for the idea, with 68 per cent of respondents to a recent survey supporting a cat curfew and 56 per cent supporting a 24-hour one. “It’s taken us some time and some investigation to get to this point. About a year ago we reviewed our domestic animal plan. We’ve given various presentations and as a result of that issues came to light, with the potential look at a cat curfew and a dog leash order,” Cr Alyson Skinner said. Cr Skinner said the six-month lead time would help Council with “education and behaviour change” amongst pet owners. “Pets are a beloved part of our family, but this is about the safety not only of our pets but our citizens. Importantly, the cat curfew will help protect our wildlife. There’s a lot of information available showing that cats are predators,” she said. Cr Aaron Brown said the motion “basically brings us into line with the rest of the other councils in Gippsland, when it comes to having some sort of policy on cat curfews and canine leash orders”. “I think it’s a good start,” he said. Cr Lorraine Brunt said that of the 959 people surveyed only 56 percent “actually supported a 24-hour curfew”. “I think the implementation of this policy is important. I think there’s some innovative things we could do in the grace period we have, advising people about things to help them. For instance, you can put a roll sort of thing on your fence that repels cats,” she said.